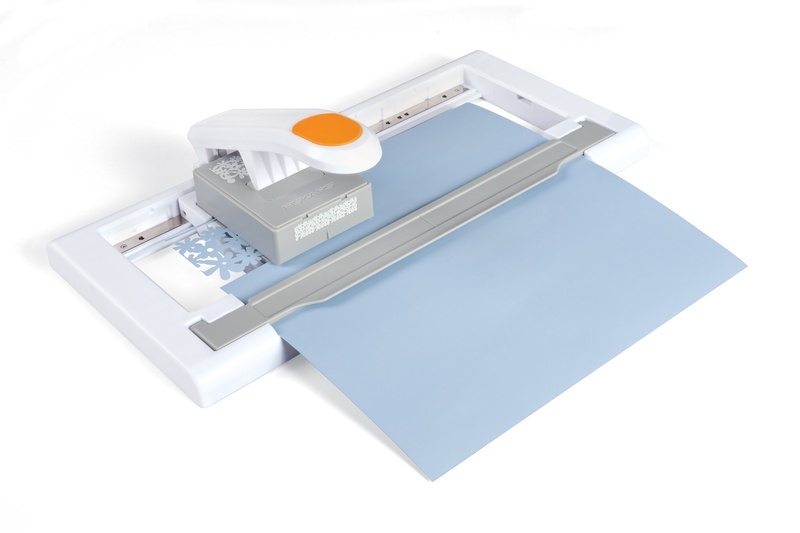 What a beautiful tool - so easy to use and a sensational result. 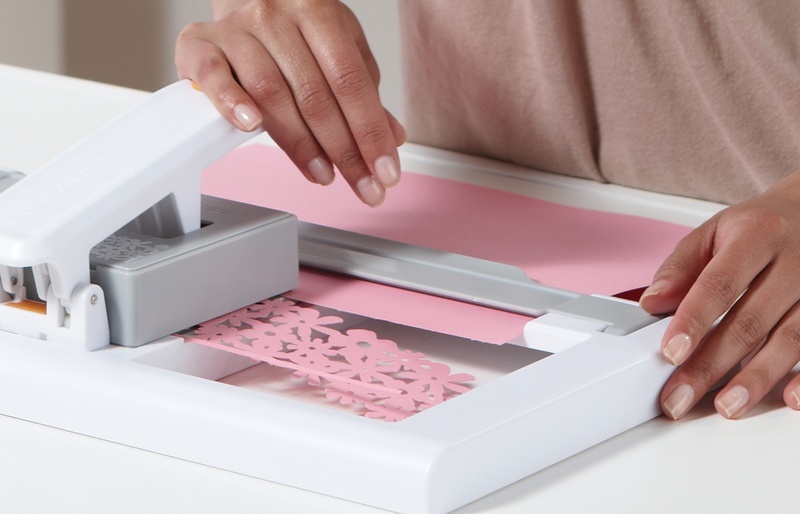 You will be able to use the AdvantEdge in our workshops - creating some beautiful trims with different punches - there will also be lots of punches available on our stand for purchase at the show - look out for our show stopper specials! 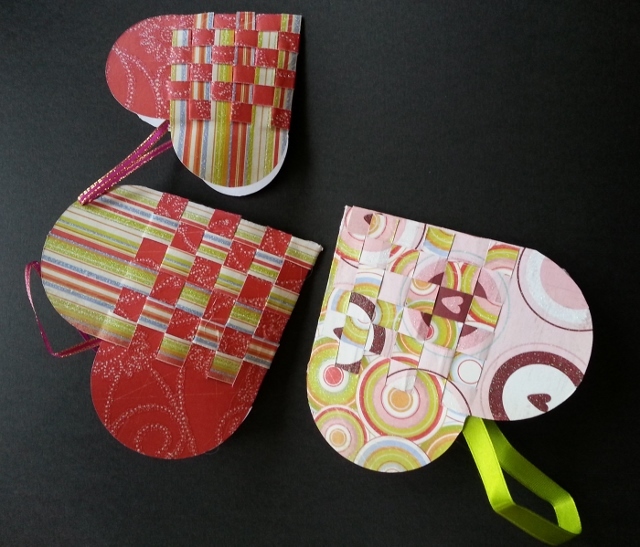 This is a great fun project - these lovely heart pockets can be used for birthday party lolly bags - or decorations for the Christmas tree with candy canes inside - or for little gift bags. 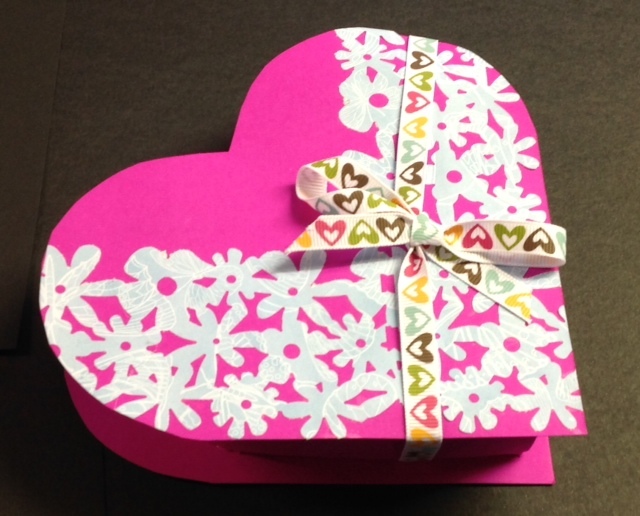 We will be using the Twisted Heart Templates - learning how to use the templates to achieve this great project and inspiring you with ideas for your own projects at home. Session 1 on Saturday June 7th, Sunday June 8th & Monday June 9th, 2014 - don't miss this session - for bookings contact info@expertiseevents,com.au make sure you get in quick - seats are limited and classes are filling quickly. Session 2 will look at 2 techniques utilising the Twisted Heart Templates and the Fiskars AdvantEdge System, learning how to use the Templates giving you inspiration and ideas for using them in your own projects. 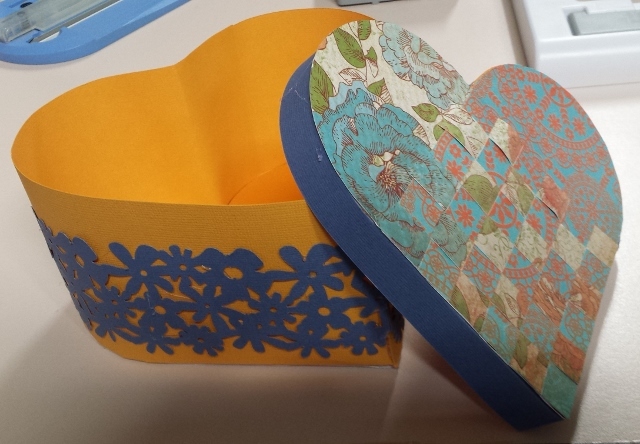 Using the Medium and Large Templates and the AdvantEdge by Fiskars - look at these fantastic Heart Box's - great for gifts. This is using the Medium size Template and the AdvantEdge Floral Decorations Above and Below. Can you imagine giving this full of Chocolates to a loved one .....The AdvantEdge really makes the difference! 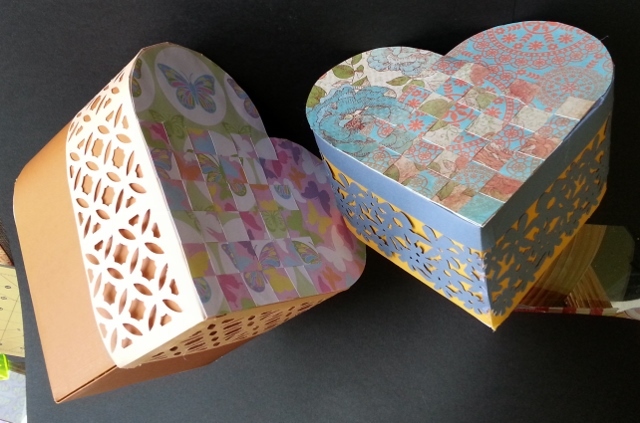 Session 2 - Twisted Heart Box is booking quickly - so if you want to learn this great technique using the Twisted Hearts and the AdvantEdge be quick to book - limited seats available. 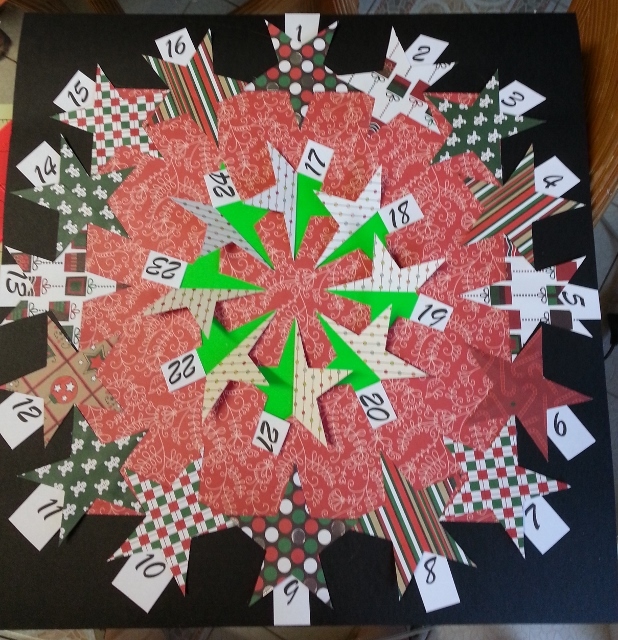 Session 3 - Looks at using the Flip process and the Flip la K Rotating Star to create a great Advent Calendar. The Technique used will inspire you to create many different projects and give you ideas for creating photo album pages with your little stars.....we will go over these in the session whilst we create the Advent Calendar.